Get your water ready! 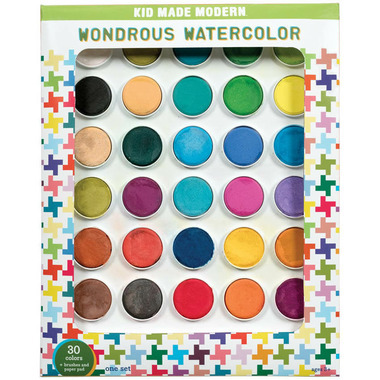 Our Wondrous Watercolour set includes high-quality matte watercolour cakes in a beautiful variety of 30 custom colours, 1 small round brush, 1 medium brush, and 1 10-sheet pad of watercolour paper. Watch the colours mix together to create a unique masterpiece. You can even combine colours to create custom hues! 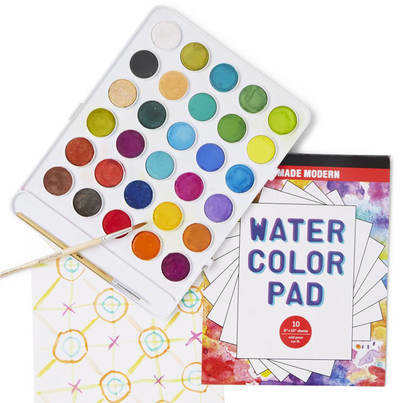 Just add water and go with the flow as you use this vibrant set. 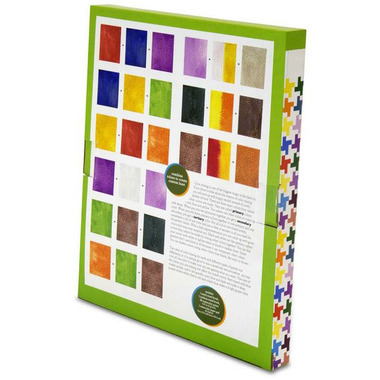 Kit Includes: 30 custom colours, 1 small round brush, 1 medium brush, 1 10-sheet pad of watercolour paper.